Those statistics are harsh, but you don’t have to accept them as your reality. The truth is, life’s too short to live like that. 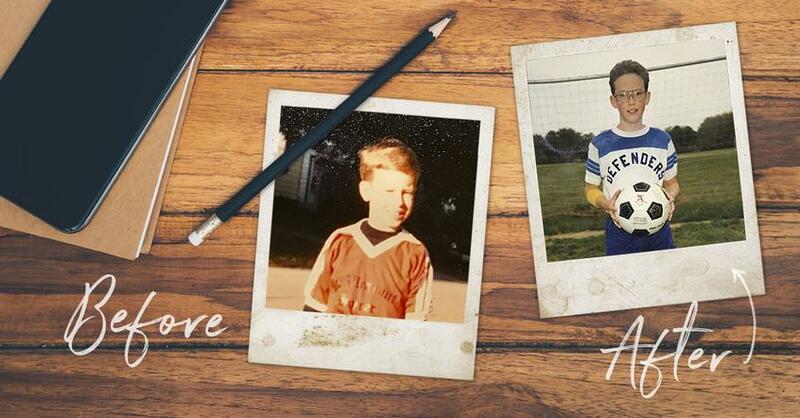 Based on my own career journey and the patterns I’ve seen in the lives of other people who’ve gotten their dream job, I came up with the five stages of realizing the DREAM—Discover, Research, Embark, Achieve, Meaning—that will help you focus in on what you want to do and how to get there. If you feel stuck in your current job and not sure what to do next, following these steps will get you on track to making your dream a reality. Landing your dream job takes time, perseverance and patience, but it is possible. It happened for me, and it can happen for you, too—and I’m here to help you through the process. Let’s dive in. Discover Who You Are (And What Your Dream Job Is). If you want to know what kind of job is right for you, then you have to know who you are first. The “discovery” step of the process involves a lot of self-reflection—after all, many people have gone their whole lives without pursuing something they’re actually passionate about (maybe because they’ve never really figured out what that is). Well, now’s the perfect time to figure it out. If you want to know what kind of job is right for you, then you have to know who you are first. Discovery starts with finding your sweet spot—that’s the point where your greatest talent and greatest passion intersect. And when you’re in your sweet spot, you can use your top talents (what you do best) to perform your passions (what you love to do most) in a way that lines up with your personal values. So how do you find your sweet spot? List your values. These are the results that matter most to you. The why behind what you want to do. For example, I walked away from sports radio because the results of the work didn’t have enough value for me. Entertainment wasn’t enough—there had to be a bigger why. (Don’t get me wrong: I’m not knocking all you entertainers out there! But I’m willing to bet that in order for you to feel fulfilled as an entertainer, you still need to know the greater purpose of the work you’re doing). Once you’ve written down these three things, get feedback and confirmation from three to five people who know you and will be honest with you. If these talents and passions are seen by others in your life too, you’ll know you’re headed in the right direction. Now it’s time to write out a purpose statement—something you can keep coming back to anytime you need a reminder of what you’re pursuing and why. I will use my top talents of ___ and ___ to _________, the work I love to do. I will use my top talents of working with children and communication to be a child psychologist, the work I love to do. I will use my top talents of creativity and strategic thinking to be a marketer, the work I love to do. 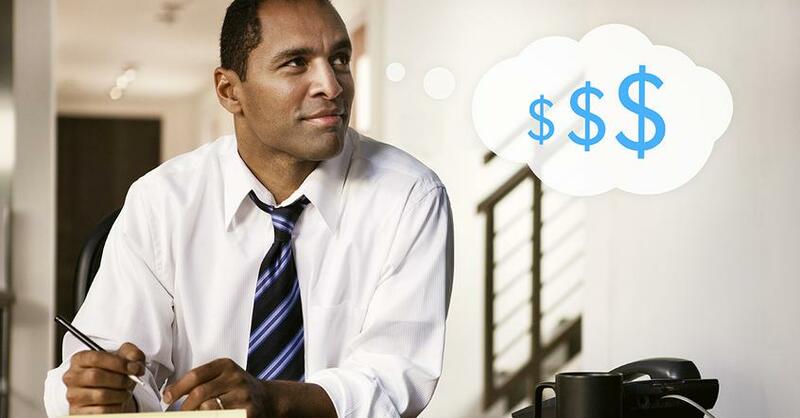 I will use my top talents of coaching and money management to be a financial advisor, the work I love to do. Those values you wrote down earlier don’t necessarily have to be part of the sentence itself, but they should be the driving, motivating force behind it. Now that you have a purpose sentence in place, you can start looking for a role that’s in your sweet spot and fulfills your true purpose. Research (Learn About Your Dream Job). Now that you have your direction in mind, it’s time to research and plan. This is the part where you have to do your homework (not super fun, I know—but it will be worth it). So how do you go about researching? Research careers that match your purpose statement. If you’re not sure where to start looking, it’s a great time to brainstorm all the possible careers that would allow you to put your purpose sentence into action. Think outside the box and talk to other people who work in a similar field to see how they got to where they are. For example, if you want to use your talents of writing and public speaking to be a professional speechwriter, think about all the different ways that could go (and get specific). Do you want to write speeches for a politician or a motivational speaker? Do you want to be the speaker? Do you want to start your own business that helps people craft tear-jerking wedding toasts? Who knows—in your research, you might find out about a career path that you’ve never even thought about as an option! This should help you narrow your focus on exactly what your dream job is. Who do I need to know? What personal connections do you need to make (or have already) in your career of choice? Where do I need to be? What environments do you need to put yourself in where you can learn, practice, perform and grow both personally and professionally in your field? How much will it cost me? Yes, you’ll need to pay for any necessary training or school, but I’m not just talking about monetary costs. Think about the time you’re willing and able to devote each week to pursuing your dream job. 20 hours? 10 hours? 3 hours? Am I willing to do what it takes? Are you prepared to put in the serious hard work and energy it will take to be able to live your dream? The formula for getting clarity on your dream is actually pretty simple, but the realization of that dream isn’t easy—it’s a lifelong pursuit. Are you ready? True action is when you take the knowledge from the “discover” stage and the plan from the “research” stage and put them together so you can actually get started. This is arguably the most crucial stage in the whole process, because this is where some people get stuck. It’s exciting to find your sweet spot and get clarity on a job that you want to pursue, but taking the first step can be intimidating. Don’t get stuck at the starting line—remember you’ll never reach your destination if you never try. A great way to take that initiative is by using the Proximity Principle. This is the Proximity Principle: in order to do what you want to do, you need to be around people who are doing it and in places where it is happening. It’s not hard to use—you just have to be willing to seek out people and experiences that put you in close proximity of your dream job. This is the Proximity Principle: in order to do what you want to do, you need to be around people who are doing it and in places where it is happening. Entry-level positions. Sometimes, you have to take on a role that’s in close proximity of your dream job, even if it isn’t ideal. This is what people affectionately refer to as “getting your foot in the door.” But if you knock it out of the park, this role will lead to bigger opportunities. Job shadowing/Internships. It’s important to focus on cultivating relationships that could help create personal recommendations and strengthen your chances of getting an interview. 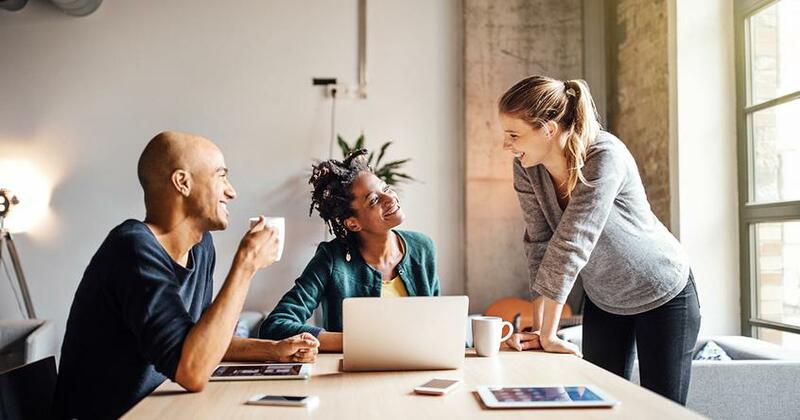 Shadowing someone or taking an internship at the company you want to work for can help you decide if it’s the right place for you, and help you make connections! Volunteering. There’s so much value in having an attitude that says, “I don’t want anything; I just want to learn.” If you have the time and financial ability to do so, volunteering is a great way to gain experience in your field. Take someone to lunch. Yes, it’s perfectly okay to ask someone who has a job similar to the one you want if they’d be willing to get lunch with you and share their perspective. Ask them how they got where they are, what winning looks like at their company, and what they like and dislike about their position. You never know where that relationship could take you—I’ve talked with many people who have gotten job leads and interviews this way! Put yourself in places where opportunity can take flight. When you get around the right people and in the right places, the timing will happen on its own. Achieve (move up the career ladder). So let’s say you’re in that entry-level position or internship opportunity—now is your time to shine and work as hard as you can. This stage can be equal parts exciting and exasperating. Achievement is addictive, but sometimes you have to deal with road blocks and detours that prevent you from achieving at the pace you want. There will be times when no one hears or sees all the work you’ve put in. But keep at it! Build relationships. No matter what field you’re in, the people around you are important. Always think about how you can serve others, including those who can’t “do anything for you” professionally. Go above and beyond in your role. Actively look for ways that you can out-perform your job description. Stay focused and patient. When you’re en route to your dream job, there will be a lot of in-between time and a lot of waiting. But stay the course, even when you’re in between mile markers. Recognize opportunities when they come, and take them. You never know when a small project or an initiative could turn into your first promotion. When you do a good job with the little things, you often get the chance to take on bigger things. When you’ve been consistently achieving and hitting your goals over time, you eventually reach stage five (everyone’s favorite part). But even when you feel like you’ve arrived at your destination, your work is far from over! Keep learning, doing and connecting. Growth shouldn’t stop just because you’ve achieved a huge dream. Continue to look for ways to improve and expand your skill set. Stay humble and grateful. When your work has meaning, it should never really be all about you. Your gifts are given to you with the purpose of helping others. How can you keep using your talents and passions to serve as many people as possible? Help someone else land their dream job. Remember when someone took the time to give you advice, connect you with an opportunity, or encourage you along the way? Now would be a great time to do that for someone else! Folks, I’m not going to sugarcoat it for you: Landing your dream job is not easy. It’s not going to happen overnight. You have to want it badly and be disciplined enough to get up every day and work toward your goals. But I know you have what it takes. And when you do reach that place, there’s nothing like the joy that comes from doing the work you were put on this earth to do. Want to learn more about the plan you need to get your dream job? 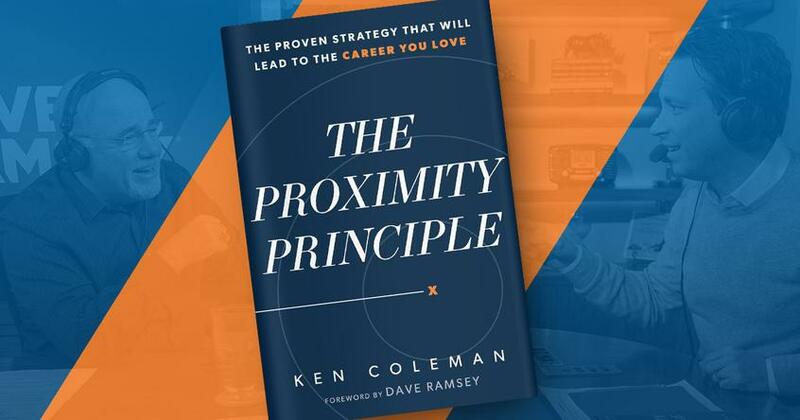 My new book, The Proximity Principle, is full of stories, strategies, and commonsense tips to help you pursue meaningful work. You can preorder today or start reading for free here. What if there were a way to ask for a raise without going through that anxiety-inducing pitch to your boss and have them respect you more in the process? With these tips, it’s possible.